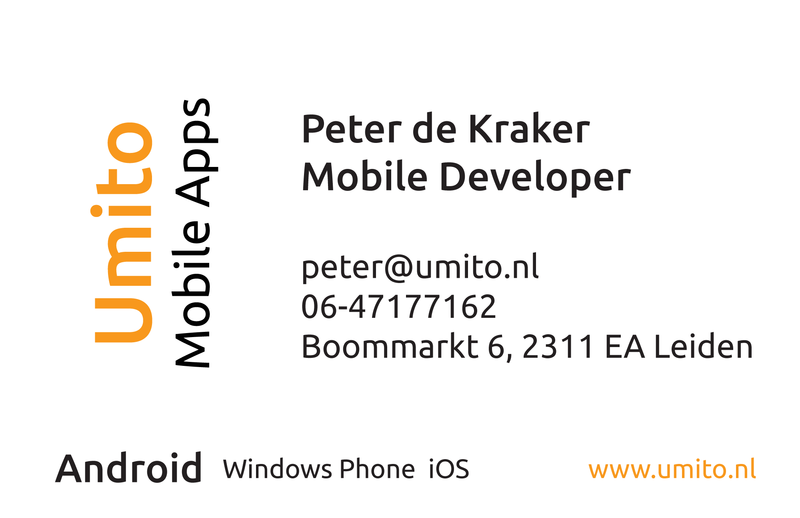 My name is Peter de Kraker and I am a Dutch freelance Android developer with my own company Umito. Besides developing a few	apps of my own I also develop for other people/businesses. Most of the time these jobs involve porting apps from iOS to Android or implementing Photoshop/Illustrator/Sketch graphical designs. These days I also develop for iOS in Objective-C / Swift, for example when responsible for both Android and iOS app versions. I am developing on Android since 2010 and have useful experience. The challenge with Android is always that the design needs to work on many different devices, with different screensizes and orientations. 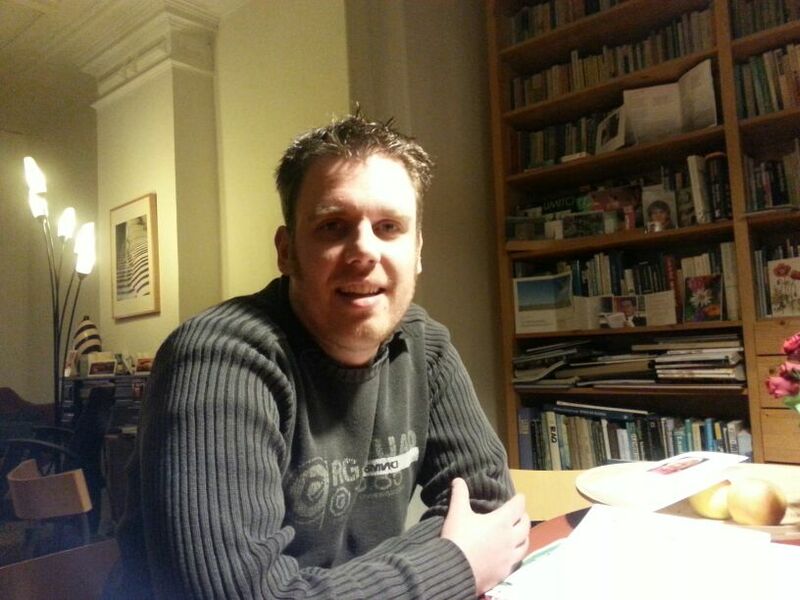 I really enjoy delivering on that aspect, to make sure that the design fits the target group. If you are looking for a freelance developer for a new app, or if you are looking for someone who can port your app to Android, don't hesitate and contact me!